we also install Caps & Liners! Brings Safety to your home! A rain cap keeps out rain & snow saturation, frost, & ice formation. Chimney caps keep animals and their nesting out of your chimney. 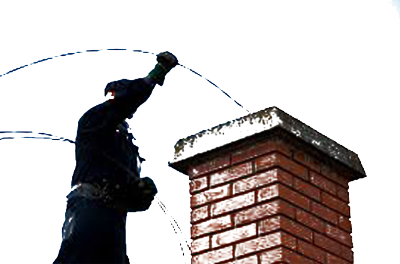 The spark arrestor of a chimney cap stops stray sparks from leaving your chimney. 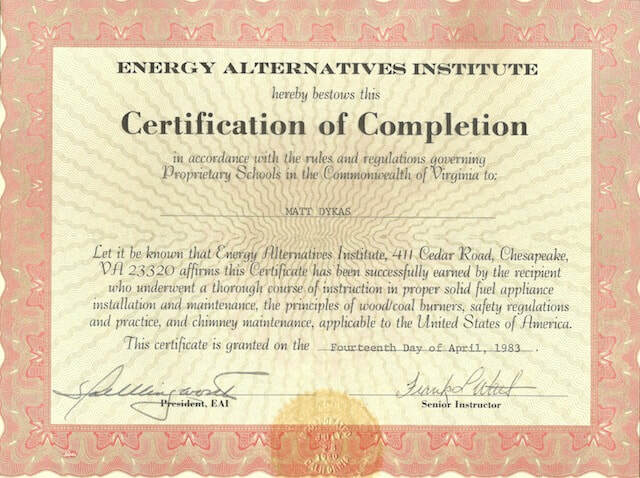 Chimney caps help to eliminate & minimize that can cause fireplace smoke backup. MATT'S Taunton Chimney Copyright 2019 all rights reserved.